FEP cable is a kind of Teflon wire with FEP insulation. 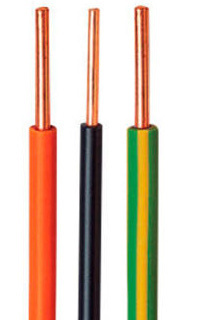 FEP insulated wire belongs to a kind of high temperature wire. The most important feature is the high temperature resistance. FEP wire has many excellent features. This is why it is divided into high temperature cable. The maximum operating temperature of the cable is 200℃. The highest temperatures for the most commonly used PVC insulation and PE insulation materials are 70-90℃. Therefore, FEP cable is more suitable for use places with higher temperature requirements. If you need to buy high quality and low price FEP wire, Huadong Cable Group will be your ideal choice. What are the advantages of Fep Teflon wire? What are the applications of FEP wire? 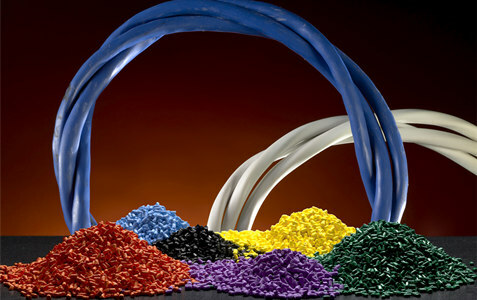 FEP Teflon wire is suitable for the harsh environment. Therefore, FEP cable has a wide range of applications. For example, FEP wire cables are commonly used in internal wiring, lead wires for aircraft, warships, high-temperature furnaces, and electronic equipment. In addition to the use of sophisticated high-tech instruments, FEP insulated wire are also widely used in the household appliances industry. For example, FEP Teflon wire is suitable for home appliances, small motors, temperature sensor, automotive interior cables, electronic appliances and so on. What’s your application of your FEP wire? If you don’t know how to choose the right type FEP cable, please feel free to contact us. Where to buy FEP insulated wire? Here are some of the photos we have with our customers. Almost all our customers have maintained long-term cooperation with us. Not only is the quality of our FEP cable reliable. But more importantly, we communicate with customers like we do with our friends. Huadong always believe that mutual benefit can be a win-win situation. Only by satisfying customers can the company have long-term development. Please kindly send us your inquiry FEP cable list and order quantity. We will reply you as soon as possible. I believe we will have a pleasant cooperation about FEP insulated wire. 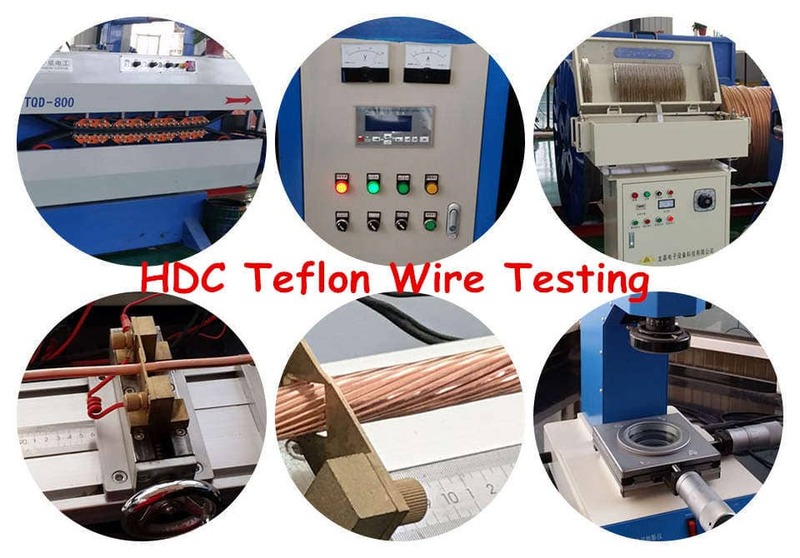 Product Process: Our Teflon FEP wire cable use the high quality nickel/silver/tinned plated copper conductor material and Teflon (PTFE/PFA/FEP/ETFE) insulation material. Every production process has been strictly checked by our professional technical engineers. Package & Delivery: Huadong Teflon FEP cable packaging by roll or wooden drum or according to client’s requirement and deliver on time definitely. Customer Case: Our FEP Teflon wire products have been exported to more than 30 countries, such as: Russian, America, Yemen, South America, North America, Middle East, Africa, Asia, Oceania countries, etc.